Earny is your personal assistant who automatically gets you money back when prices drop on items you've purchased. 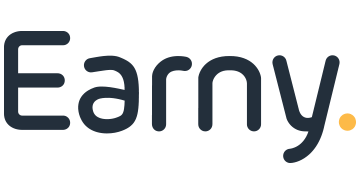 Earny works for you by tracking your online purchases, finding better prices and filing claims on your behalf. Just set up your account once and let Earny get you money! Retailers and credit card issuers are trying to give consumers a great purchase experience, by providing price protection policies, that allow you to get money back when prices drop on your purchases. By innovating the post-purchase experience, Earny gives consumers the confidence to shop, knowing they will get the best price.